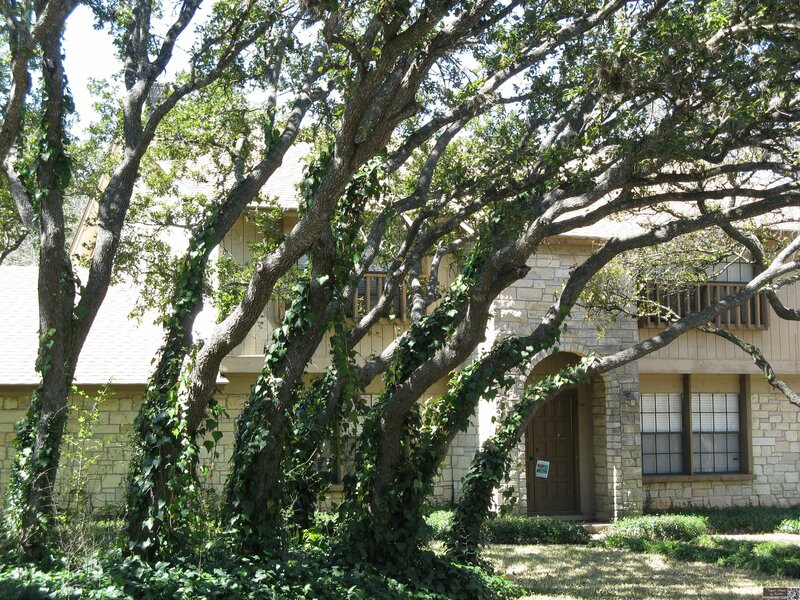 Nestled in the arms of the beautiful Barton Springs, Barton Creek Greenbelt and the Gus Fruh District Park you’ll find the Barton Hills subdivision and it’s 500 acres of hillside homes that overlook the city of Austin. 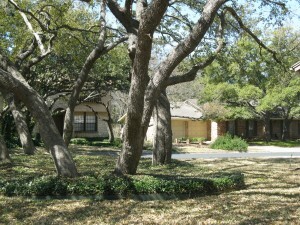 The surrounding parks and greenbelt provide the boundaries for Barton Hills on the NE, NW, and SW sides of the area. Robert E. Lee, Rabb Road and Lamar are the southeast boundary as the area siddles next to the Zilker neighborhood in the 78704 zip code. The area of contemporary, ranch style homes in the gentle hills along Barton Creek is graced with wide, tree-shaded streets and rolling hills that allow one to feel perfectly removed from the bustle of downtown living, yet enjoy the close proximity to some of Austin’s most charming cultural icons. The land surrounding one of Austin’s natural crown jewels, Barton Springs, was inhabited as early as 1720 by Spanish missionaries. 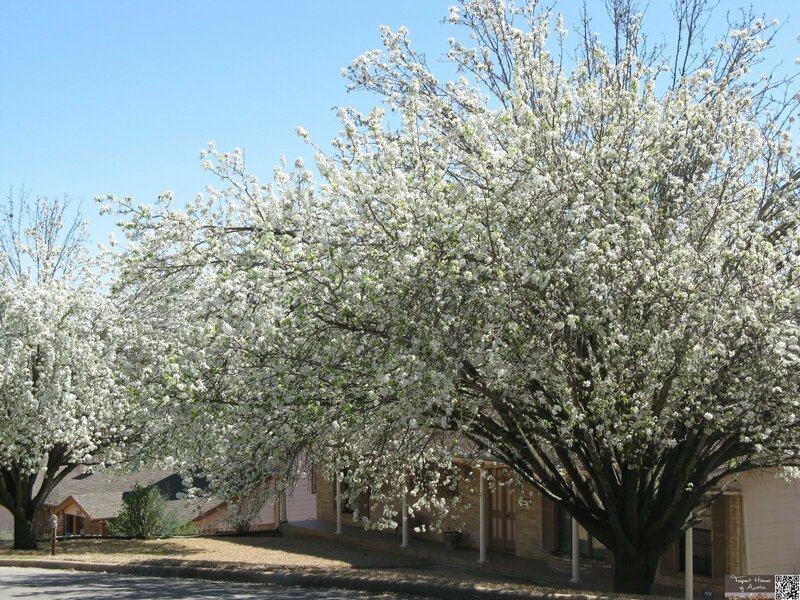 In 1826, the land was owned by Ben Milam, and later in 1836, by the colorful character, William Barton. 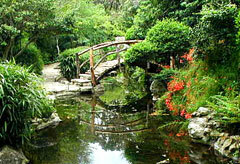 A number or business ventures operated in the area, including an ice house, a grist mill and an amusement park at Zilker Park. But few homes were built beyond a small section of ‘contemporary’ homes built along Rundell and Airole Way. 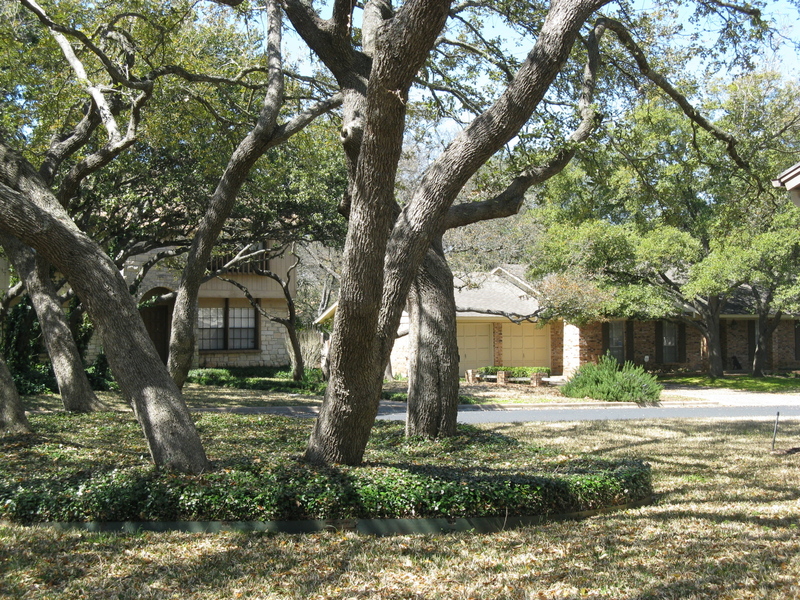 Barton Hills was platted as subdivision in 1955 in six sections by S.R. Sheppard and others, and encompassed 535 acres and 1,585 lots. 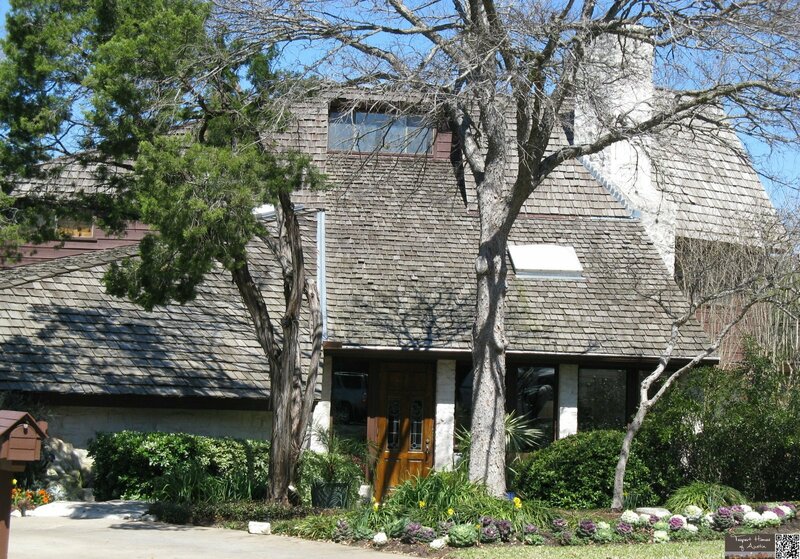 The rolling hills with a convenient location to Zilker Park and Barton Springs pool was the ideal setting for the new development of ranch style and modern homes. Construction began in 1956 and many homes continuted to be built through the 1970s. 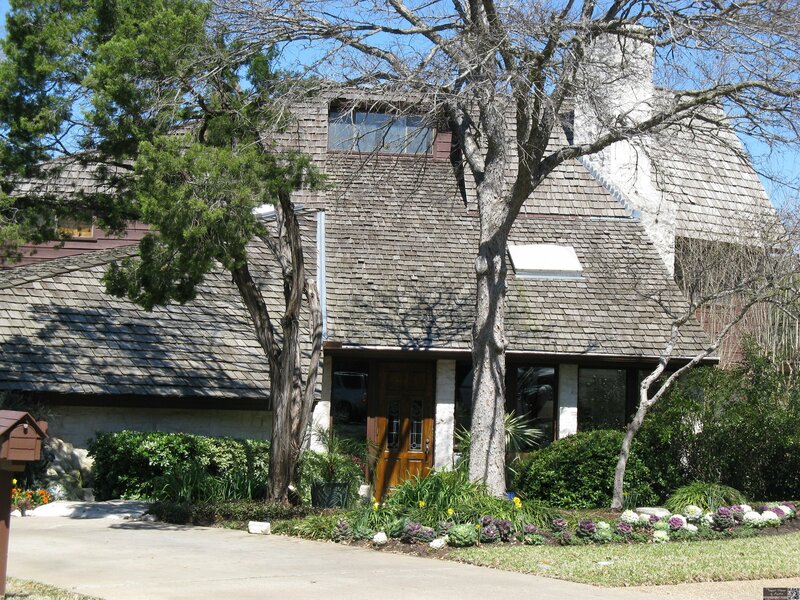 Featured in Austin’s 1956 Parade of Homes as “the world’s largest air conditioned subdivision” the Barton Hills neighborhood was billed as the ‘best place in all of Austin to live” and was tooted as being so ‘average’ it was ‘unaverage’. 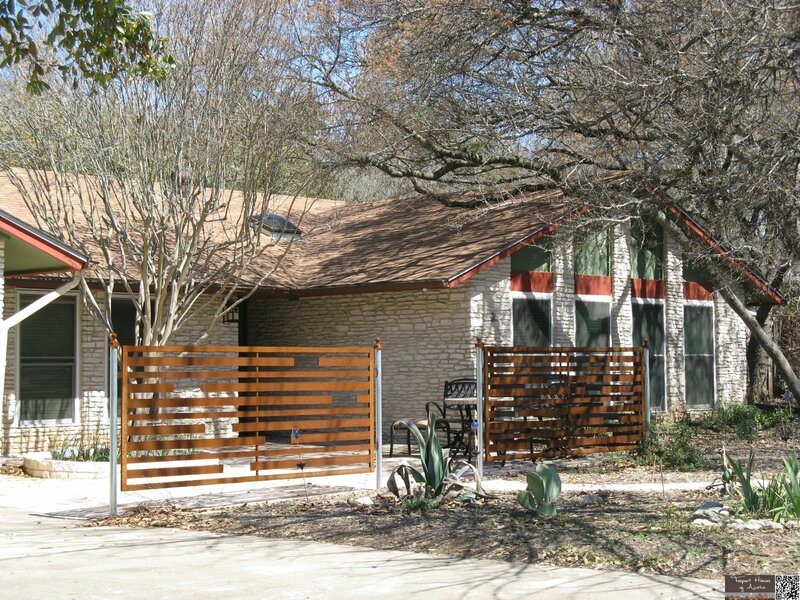 Today, what was once a developer’s dream on the outskirts of Austin is now a centrally located, mature, and cohesive neighborhood. Unlike the neighboring Zilker areas of Barton Terrace with its 1930s and 40s cottages, Barton Hills was developed with spacious lots and larger, contemporary homes with deep setbacks from the street. Typical 1960s construction is evident throughout the area with many homes made from local limestone and having gently sloping roof lines. Home prices and sizes range widely, just like most neighborhoods in the central districts. Lowest priced homes will start at $300,000 for three beds, two baths and 1,200 square feet. At the other end of the spectrum, you’ll find five beds and five baths in 4,600 square feet for $1.2M. The average home is a three bed, two bath home with over 2,000 square feet and will cost around $450,000. These numbers vary widely depending on the updating and maintenance, so pick a beautiful remodel and move right in, or find a home that is ready for your touches and do it yourself! 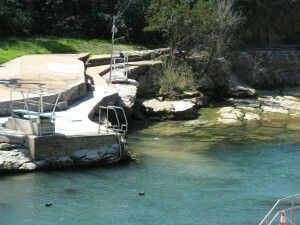 The 358 acre Zilker Park boarders the northern area of Barton Hills. Only minutes from almost any home in the area, Barton Springs Pool is the fourth largest natural spring in Texas and provides the citizens of Austin a cool place come have a swim, just as it has been for hundreds of years. The pool is set amidst the acres of soccor fields, picnic tables, park facilities that draw thousands of visitors thoughout the year. There is a multitude of restaurants on Barton Springs Drive, including Shady Grove, Romeos, Flipnotics, Green Mesquite, and the original Chuys TexMex restuarant. 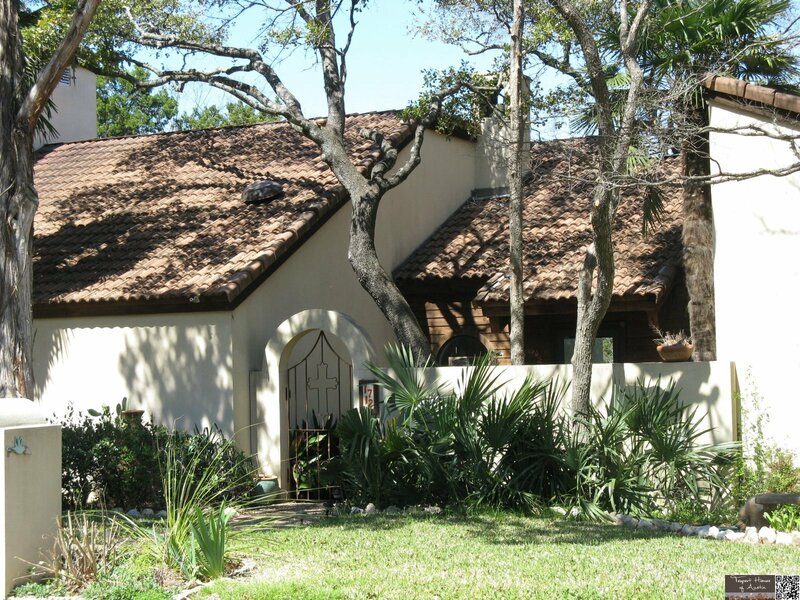 Drive along Lamar or Barton Springs Drive for even more choices for dining, shopping and entertainment such as the Austin classic Peter Pan miniature golf course or the famous Saxon Pub and Alamo Drafthouse theater complex…all Austin classics!